Since I won't be at the computer Thursday or Friday, our Black Friday special starts now! 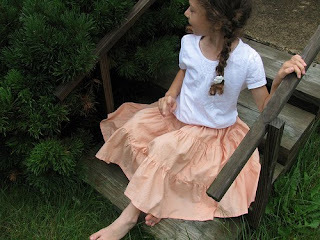 Our two most versatile and loved patterns, the Three-Tiered Skirt and the Pretty Peasant Dress/Shirt are FREE! Just click add to cart, for the pattern, go through the checkout process, and you'll receive your free download link. All other patterns are 50% off with the code Christmas . These specials will end Saturday 9:00 am ET. Tell your friends!!! It's a great way to try us out, without any expense. And, if anyone from the AR group is reading this, would you post it on Friday for me for GS, HB day. As always we love to help you with our patterns if you want it, and we LOVE to see your creations in the SquigglyTwigs in Action flickr group. Thanks SO much!!! Can wait to try the patterns. What a great deal - thanks so much!! That is such a cute version of the peasant top above! I tried to figure out how to get these patterns last night but they weren't available to me. I was going to try again today but I guess I read wrong and the cutoff was AM instead of PM. I still would like to get my hands on the Peasant shirt and give it a try. Is there anyway I can still get it or how can I buy it? I don't see it available anywhere. Thanks! I'm sorry the link did not work for you last evening. 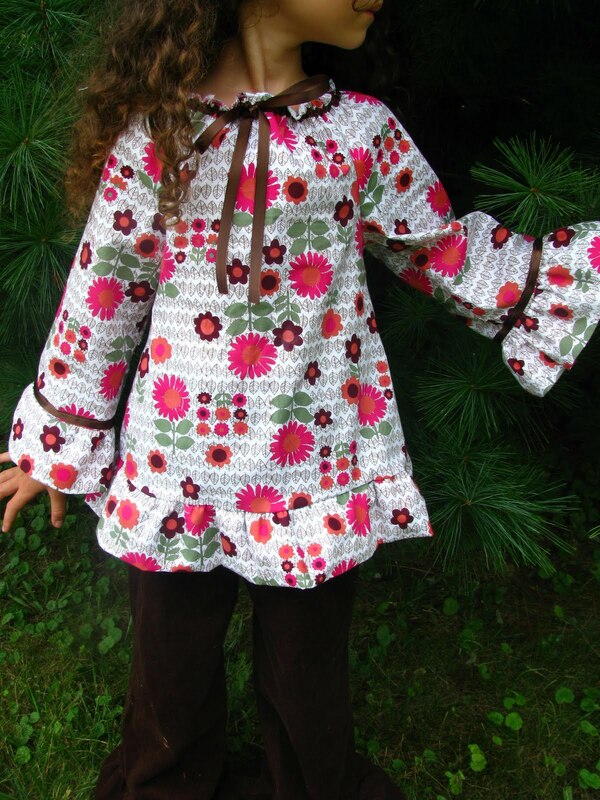 I've sent you links for each of the free patterns from the Black Friday Sale. So sad I missed this! I've been hoping to try some of your patterns! They all look soooo cute! 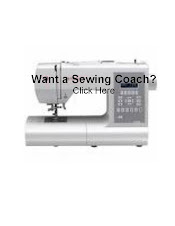 I see you're not immune from the sewing bug either. Best of luck in your (ad)ventures!